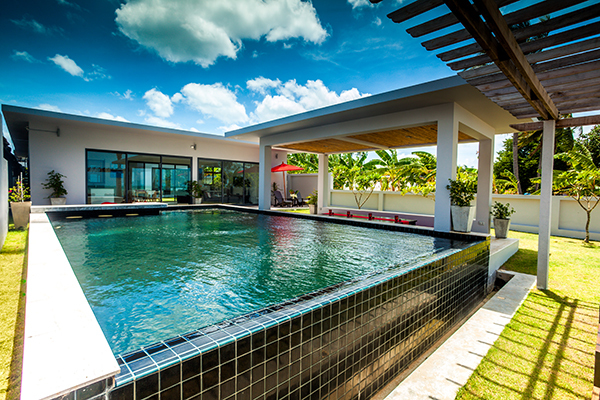 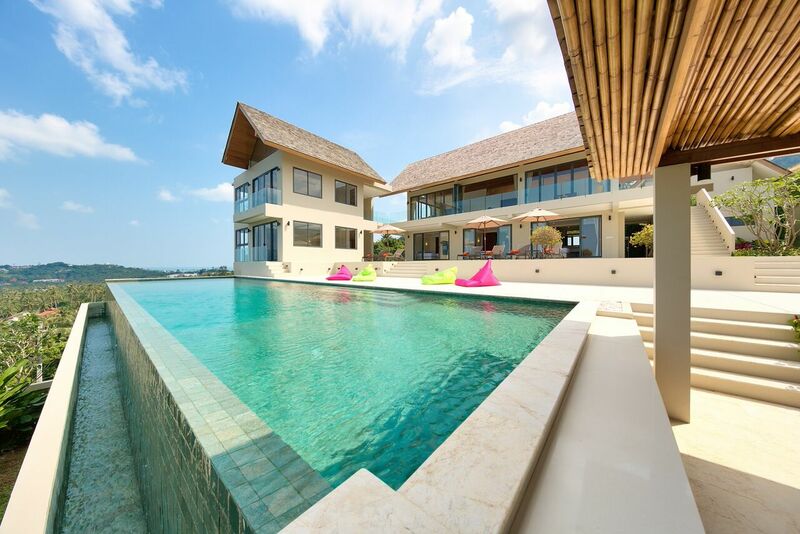 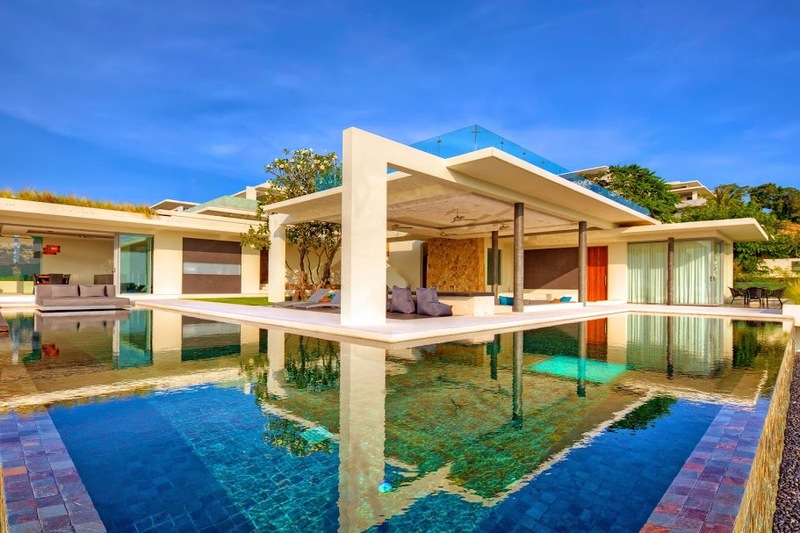 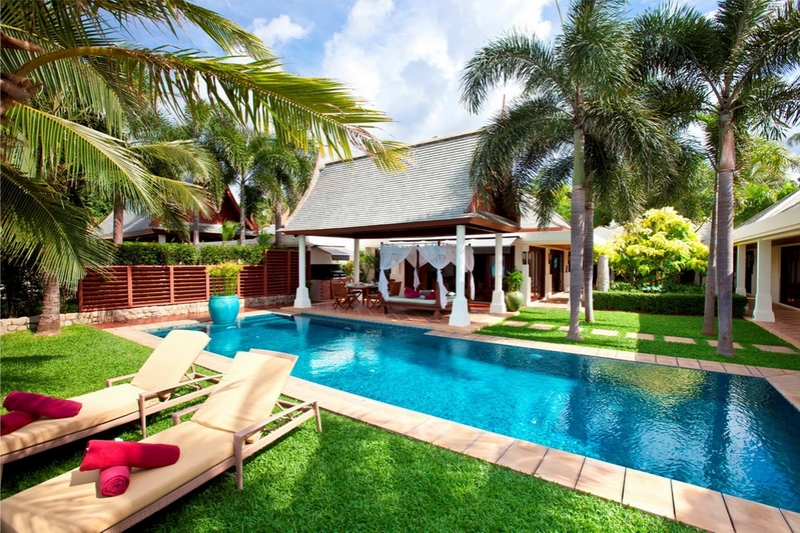 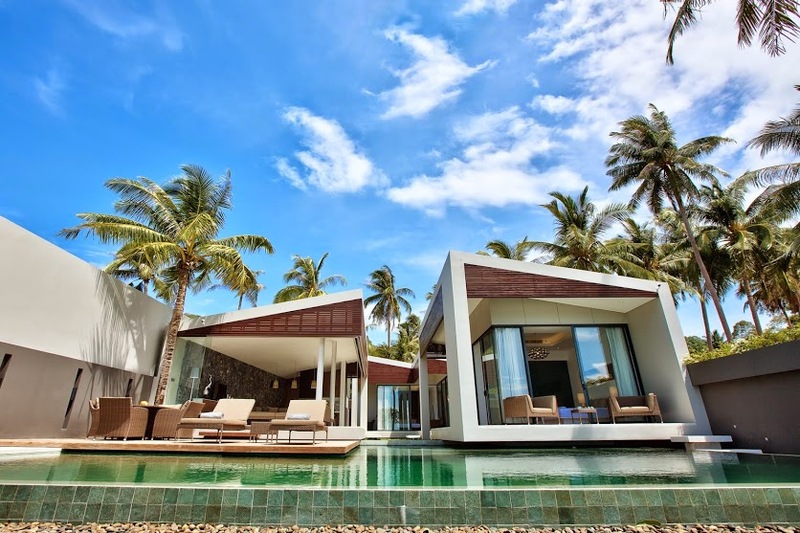 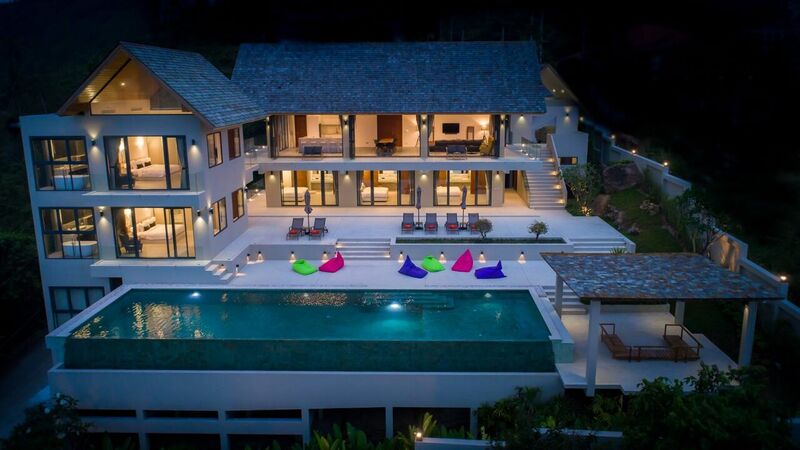 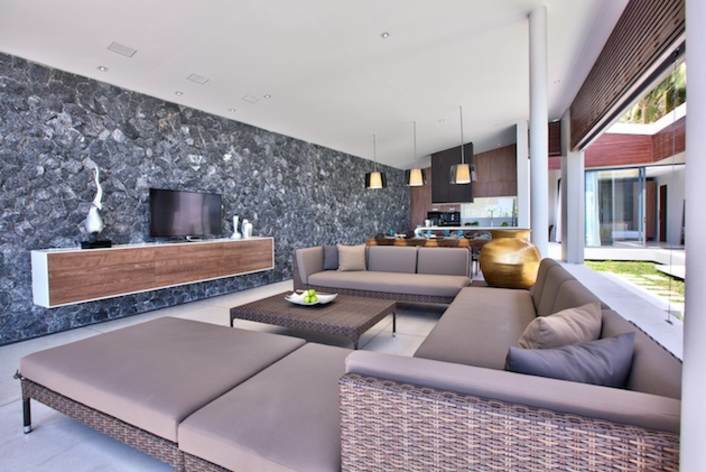 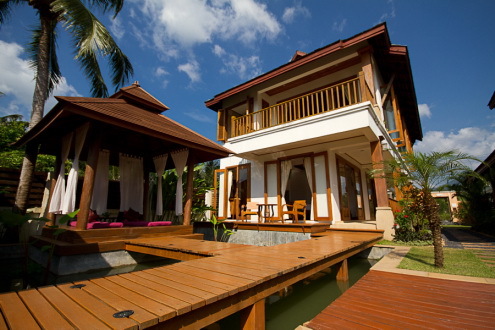 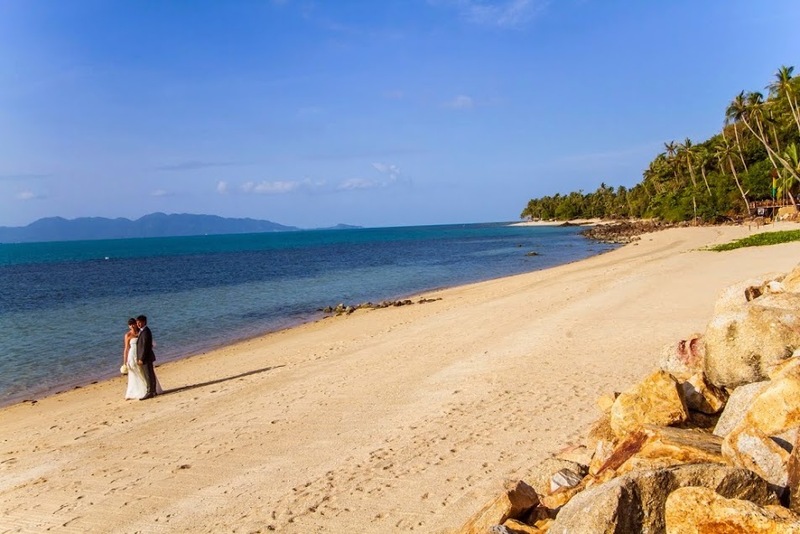 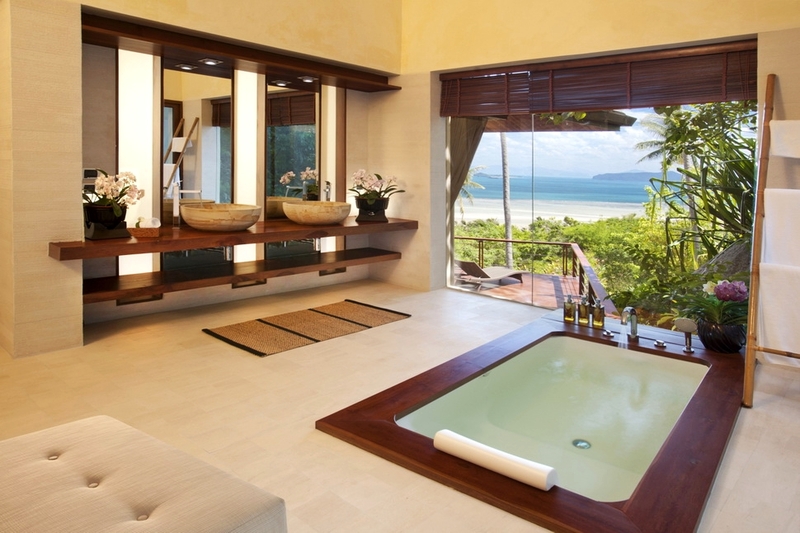 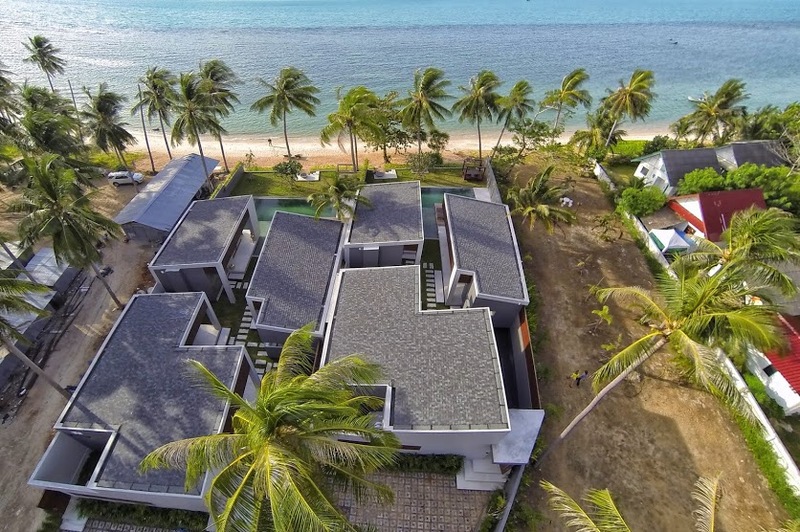 Our stunning 2 bedroom villas in Koh Samui offer excellent choices for small families or two couples sharing. 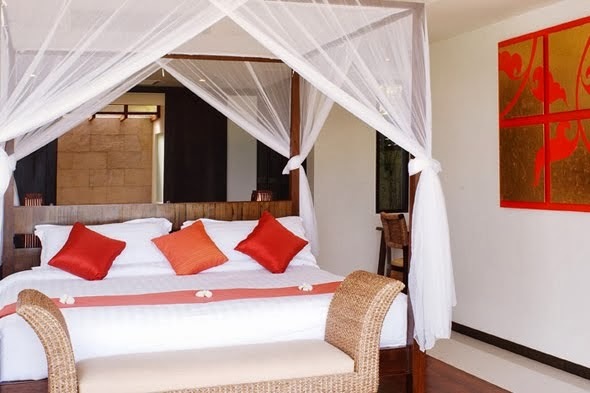 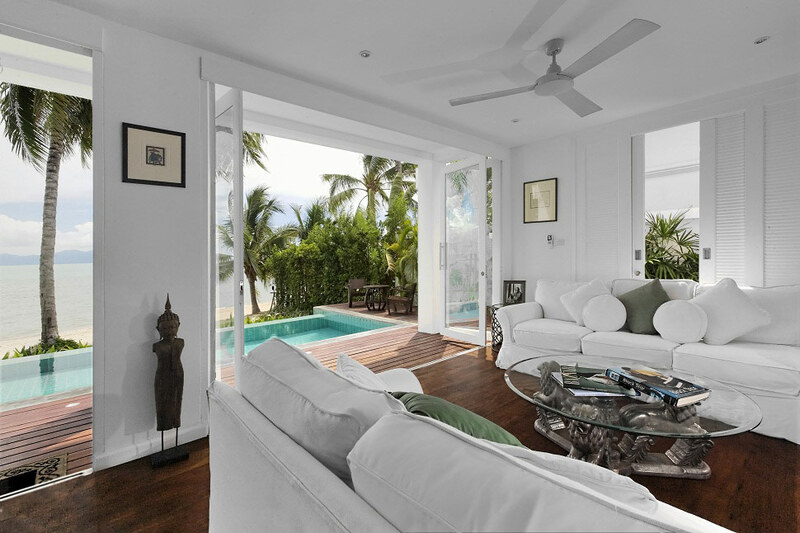 Our 2 bedroom villas will provide you with the ultimate holiday home experience. 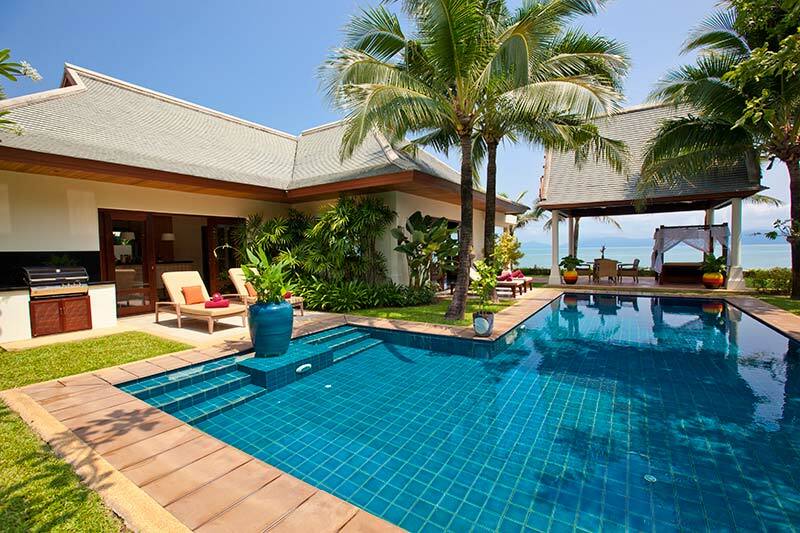 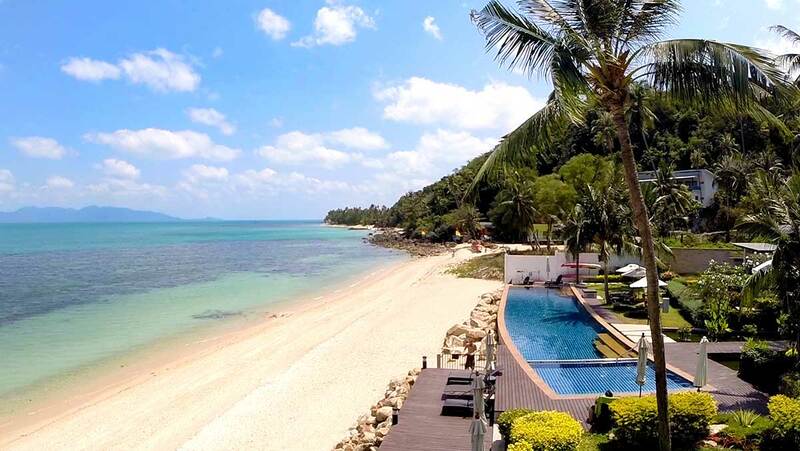 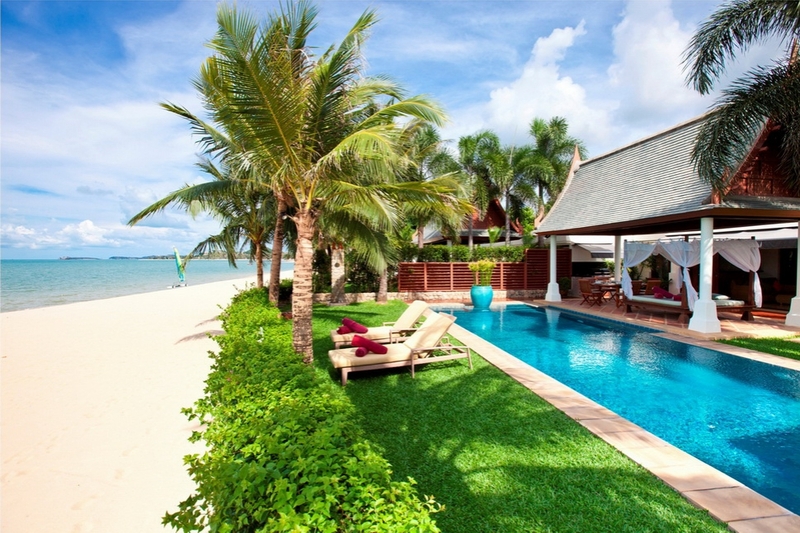 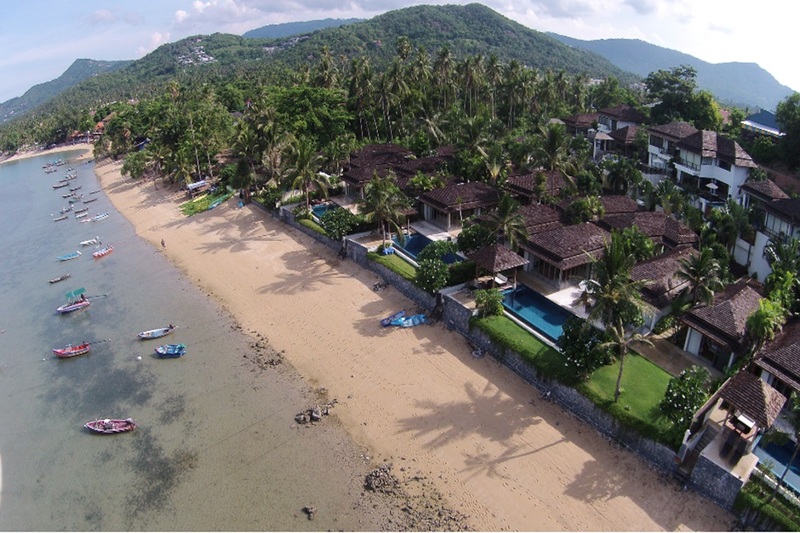 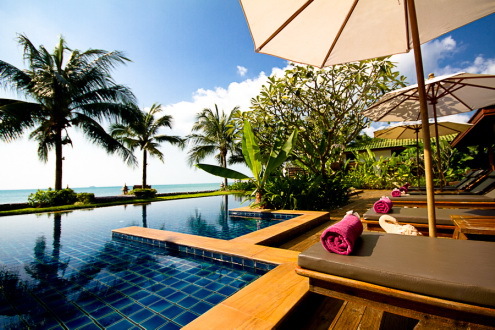 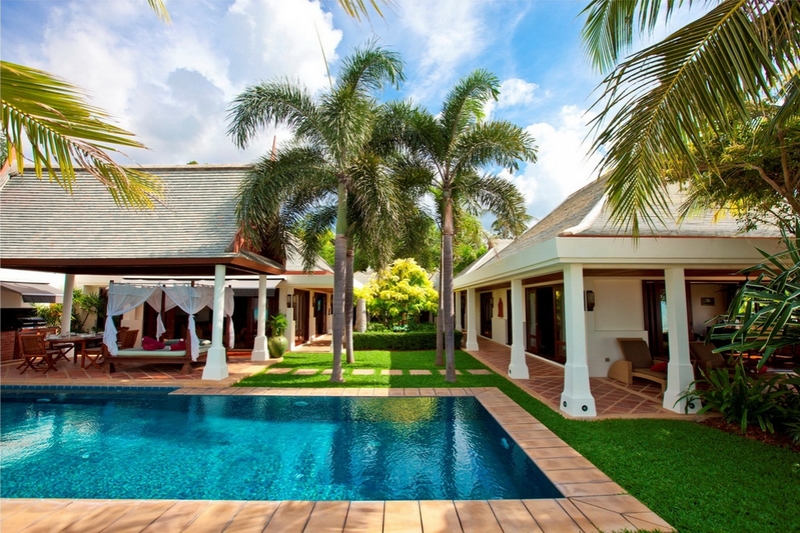 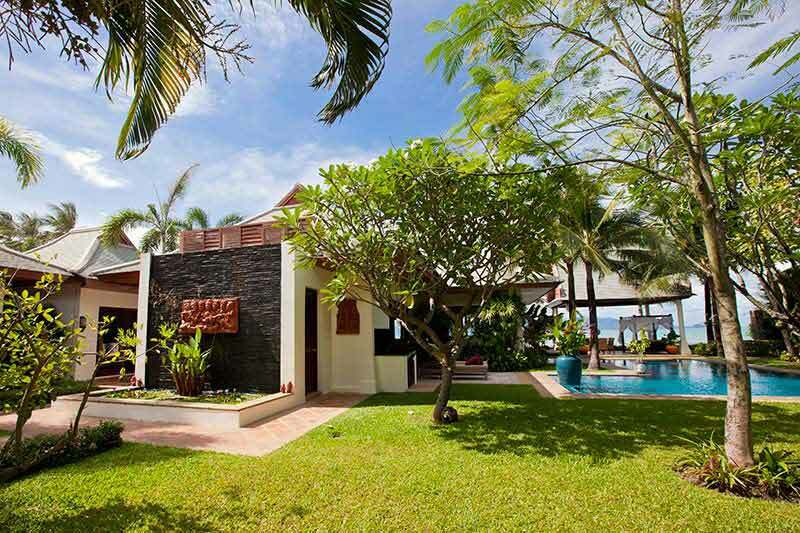 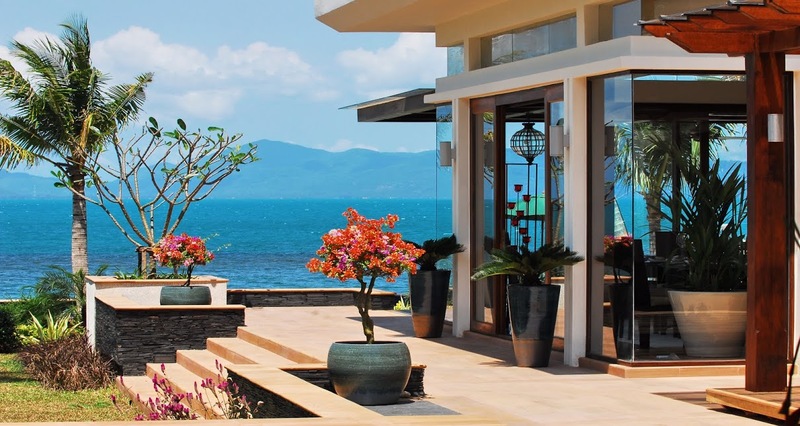 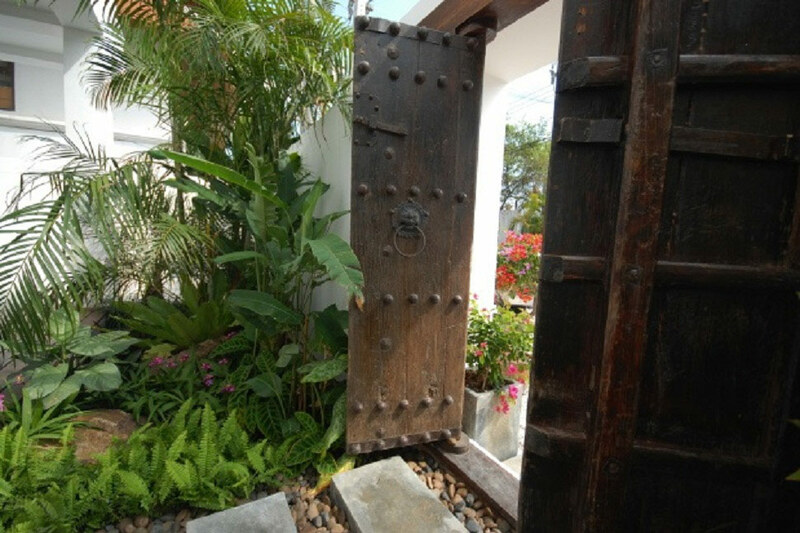 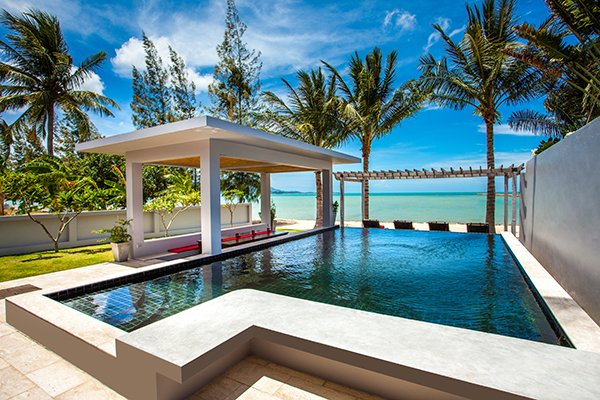 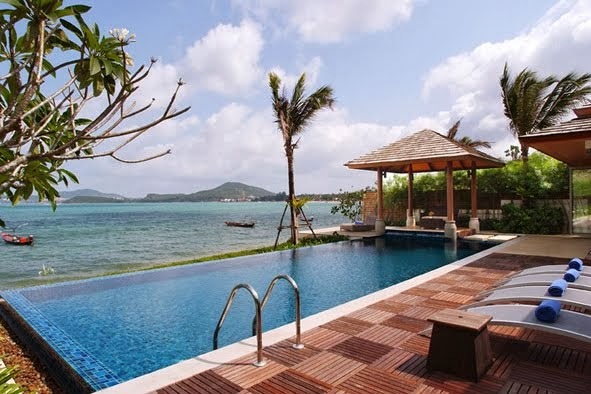 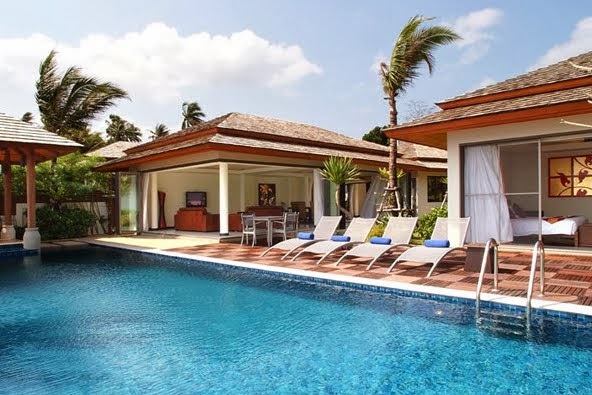 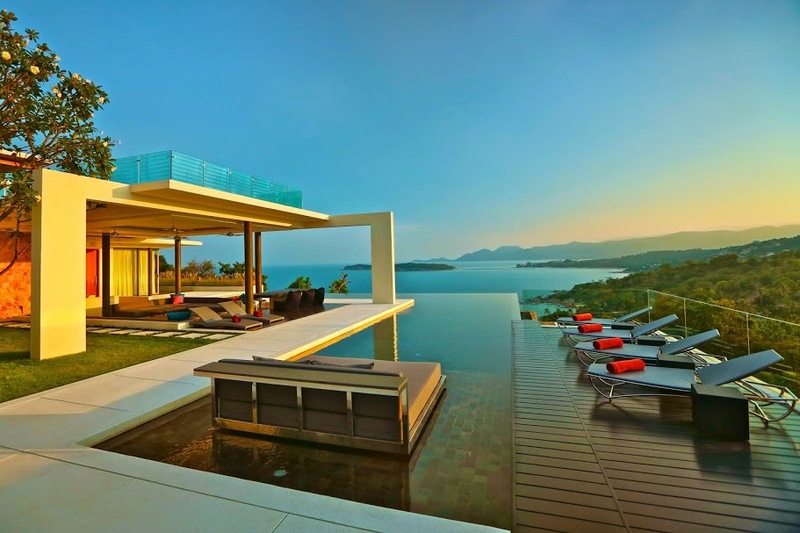 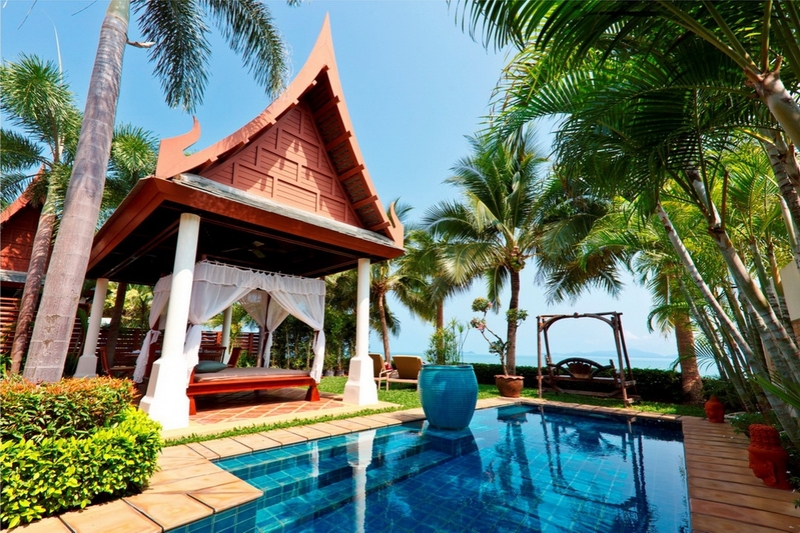 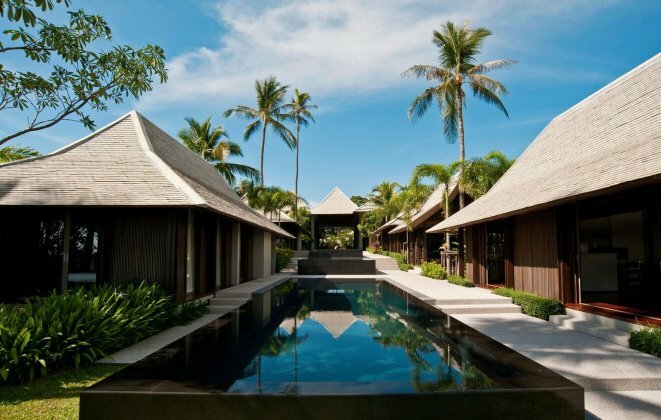 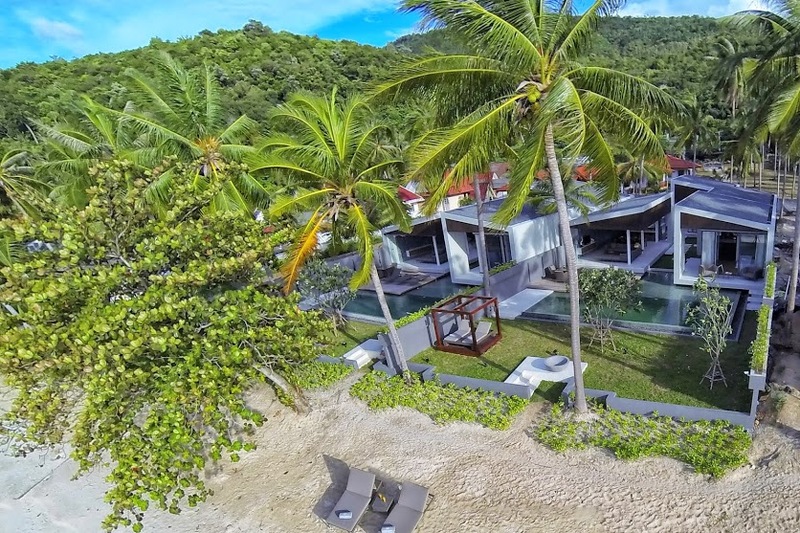 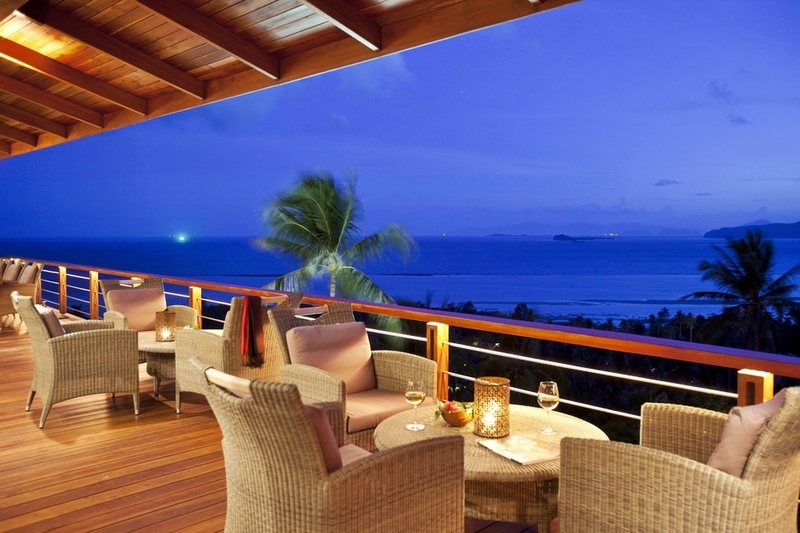 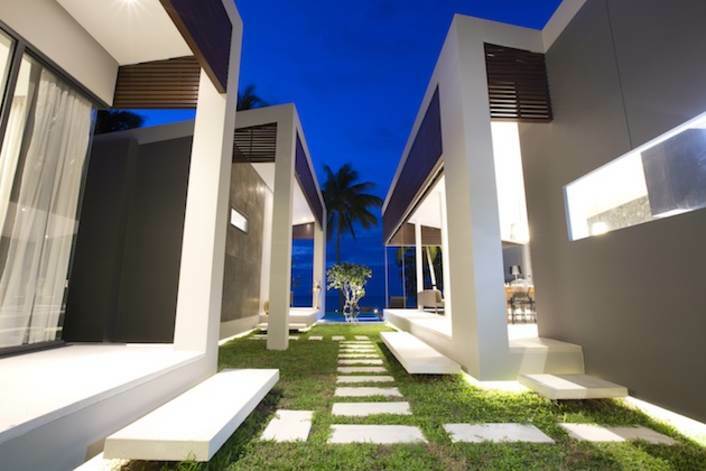 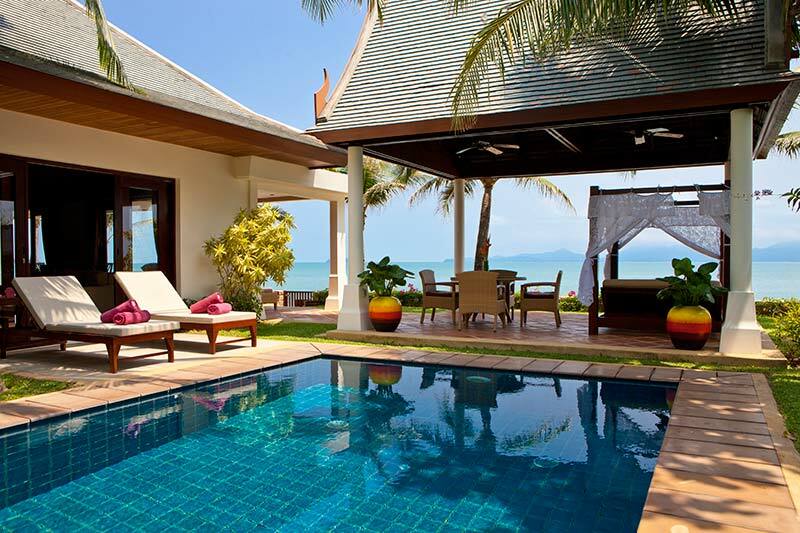 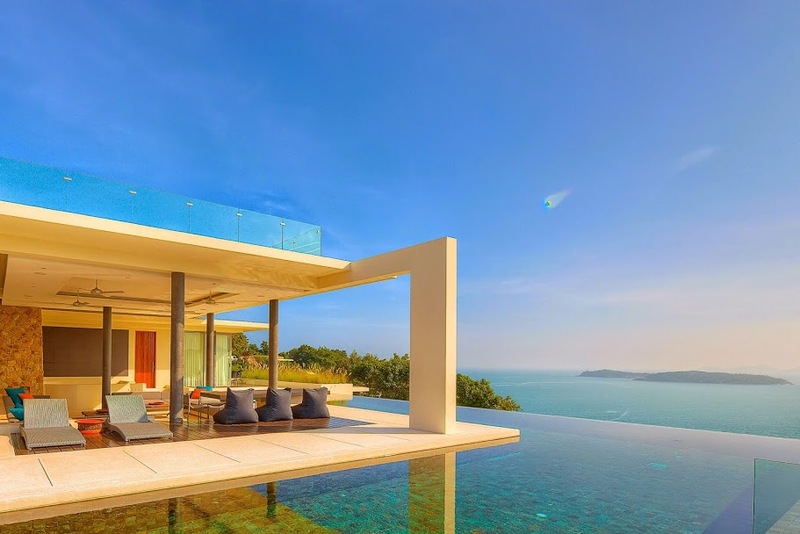 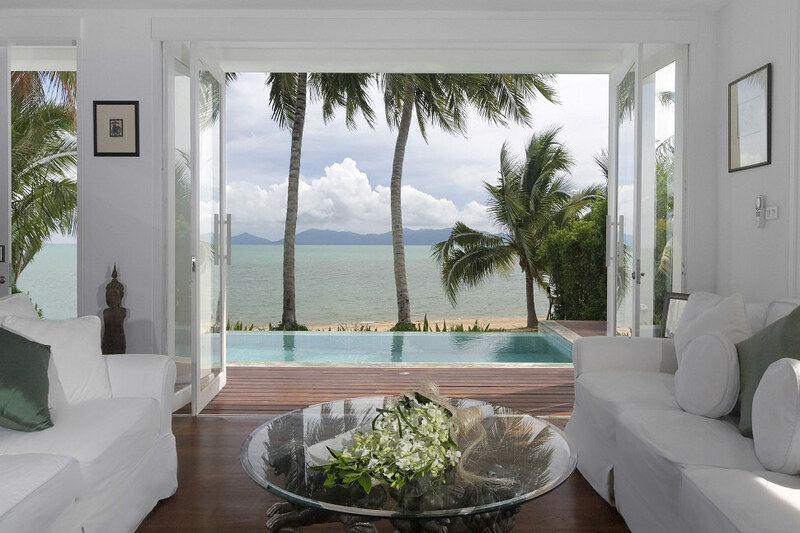 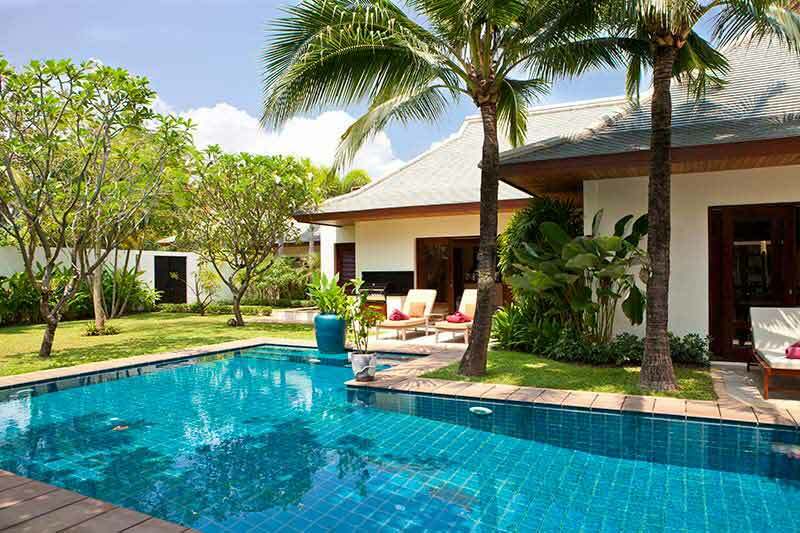 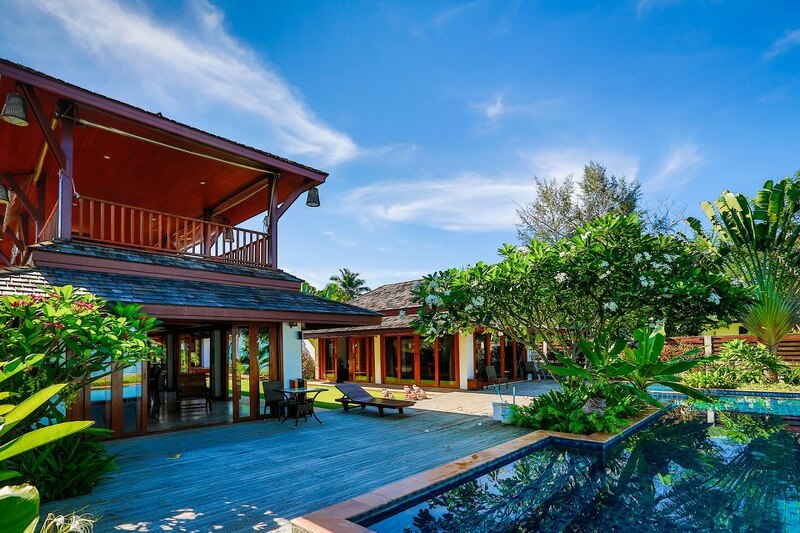 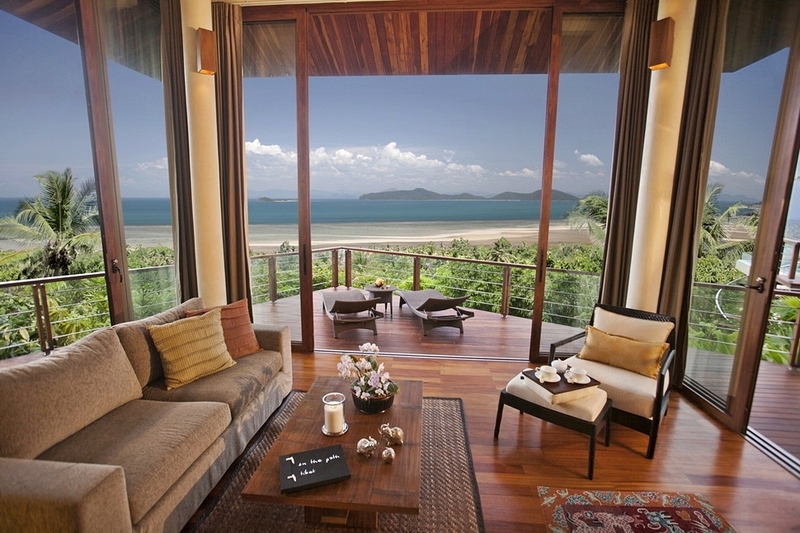 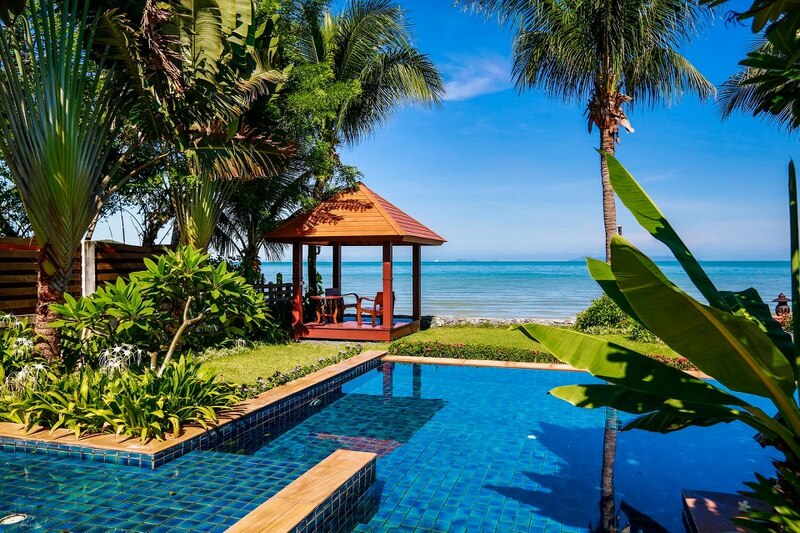 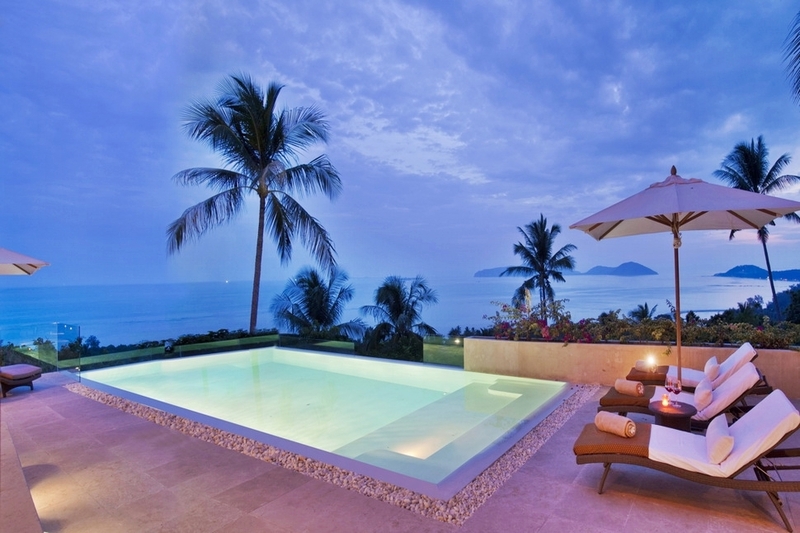 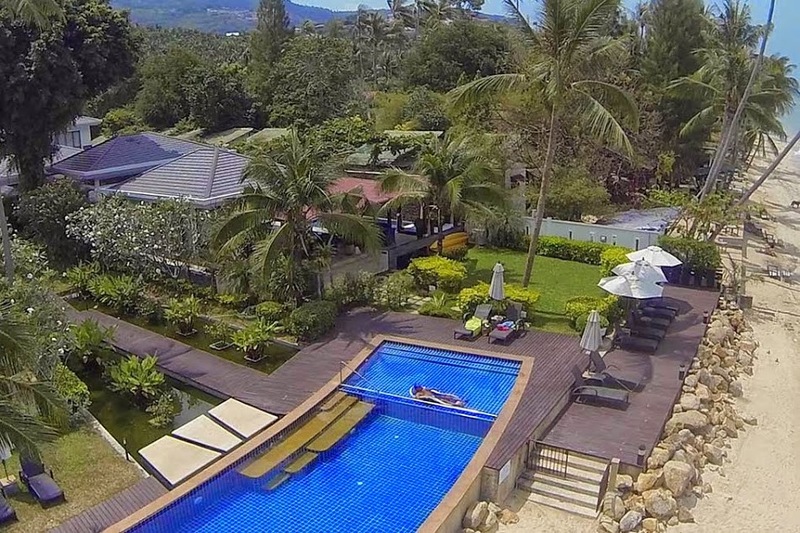 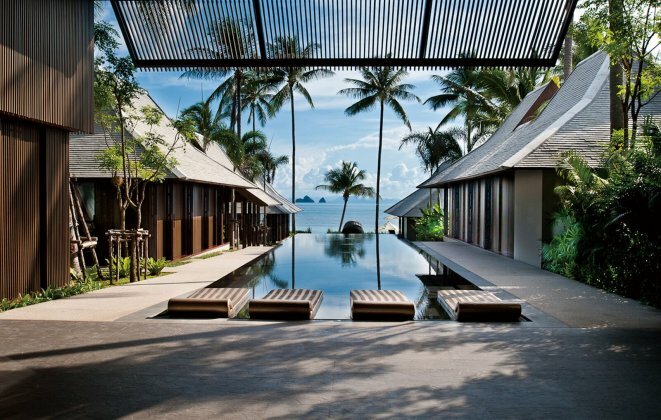 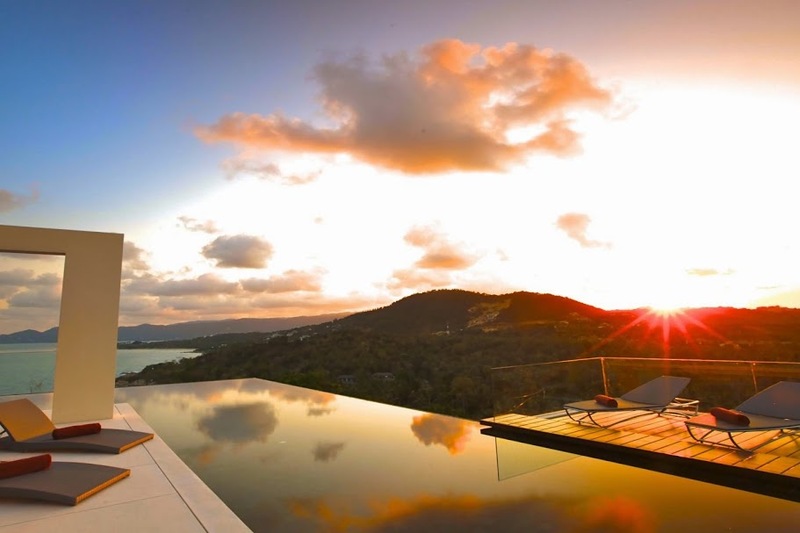 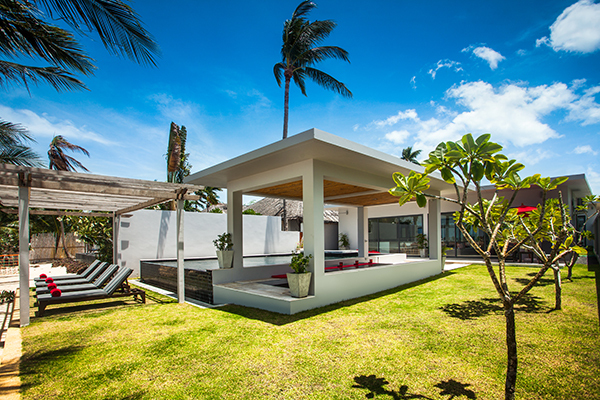 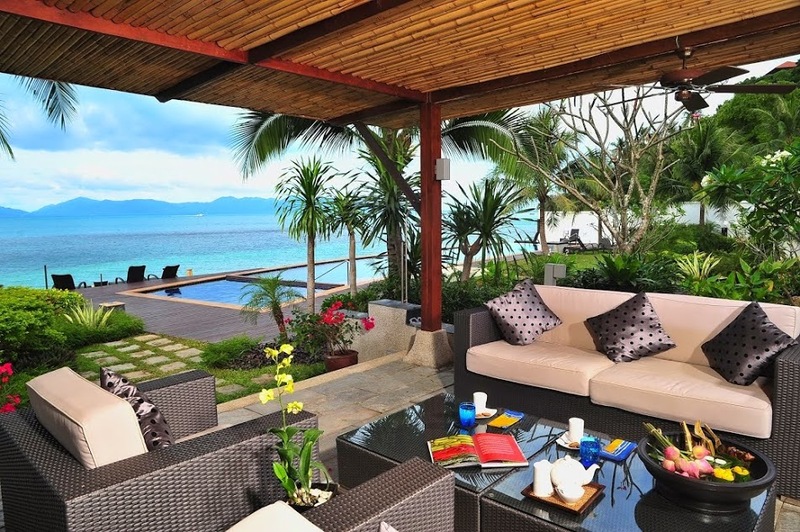 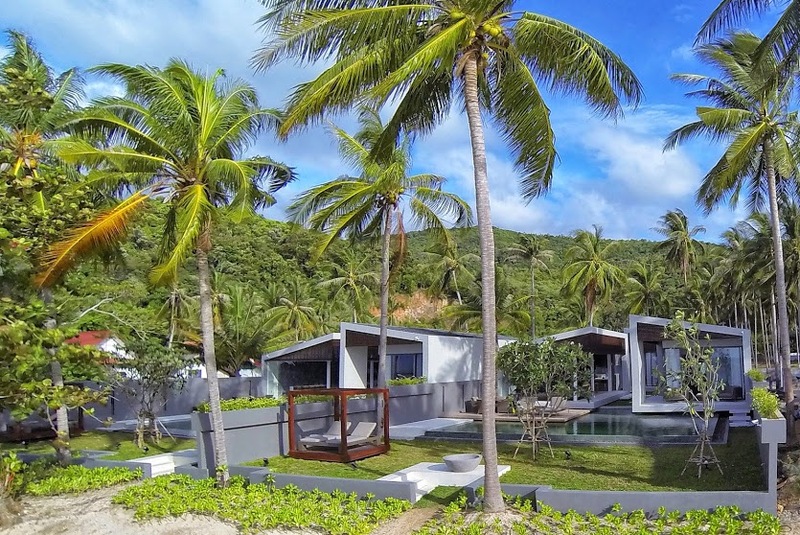 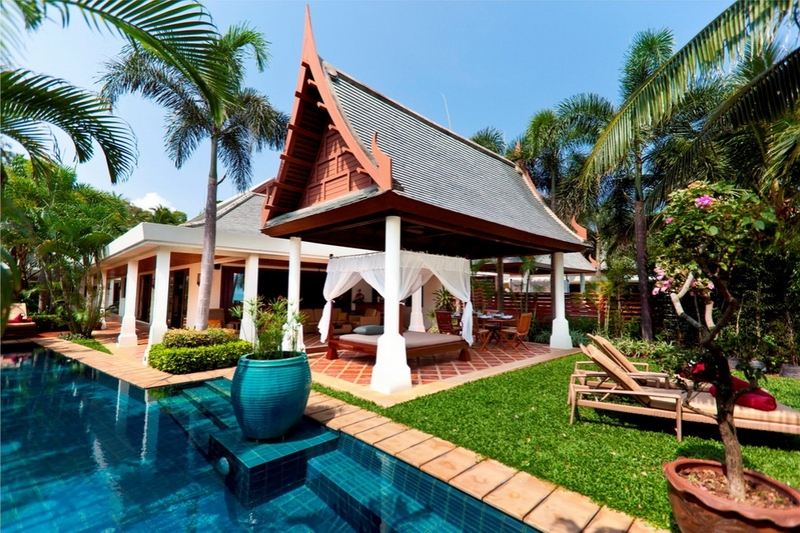 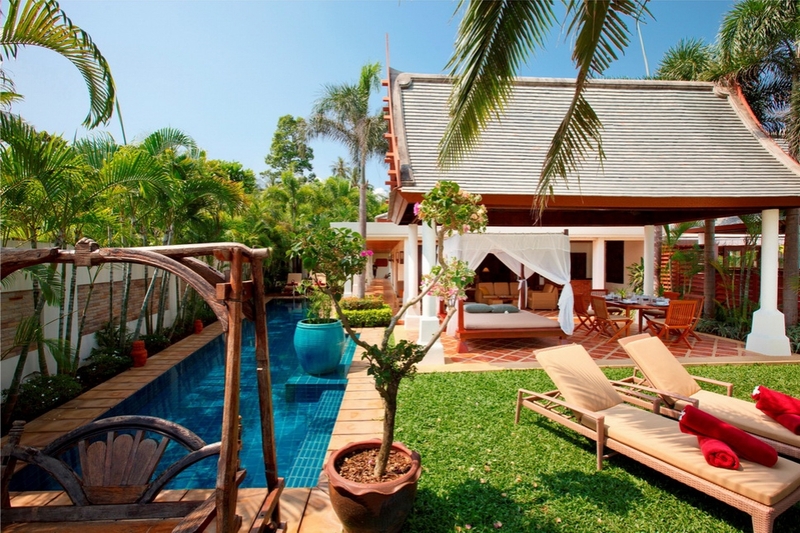 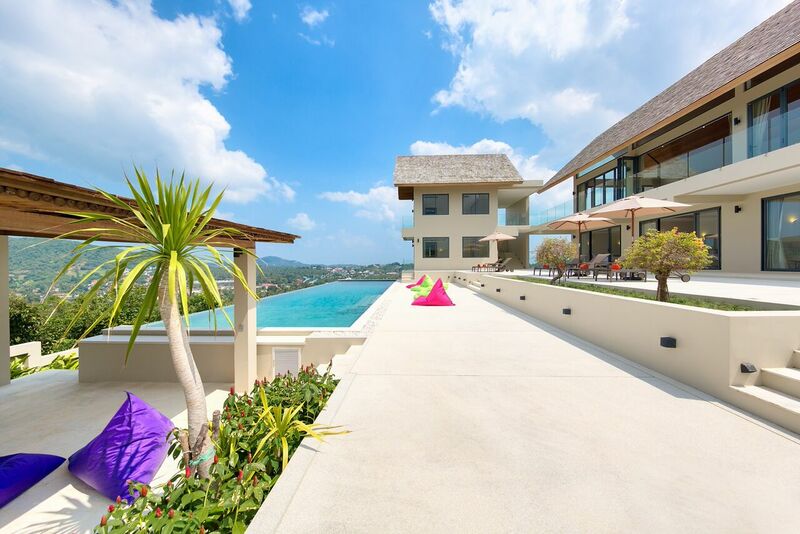 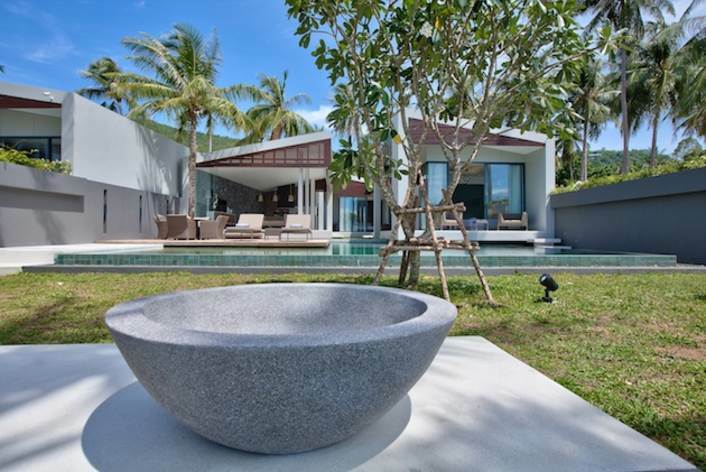 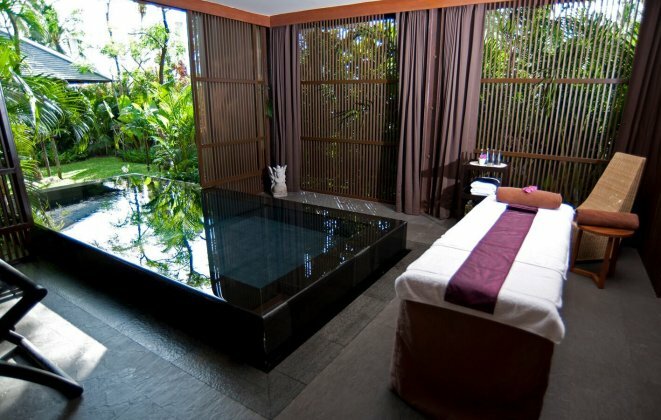 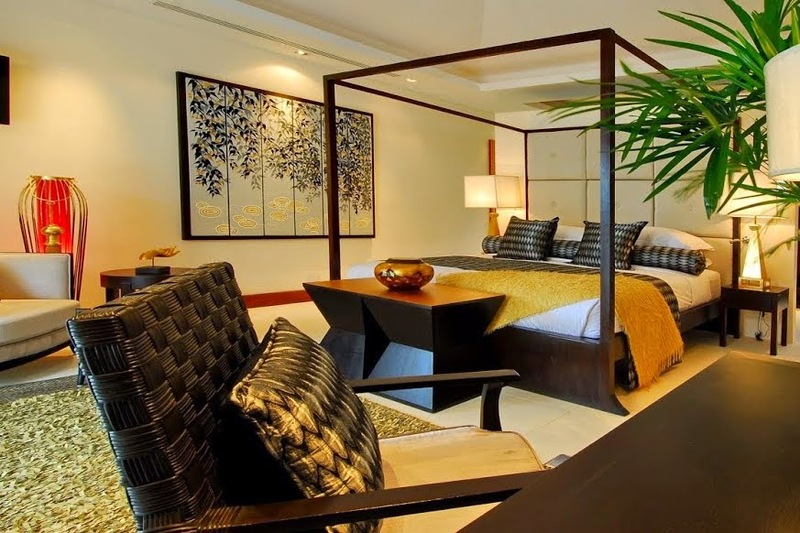 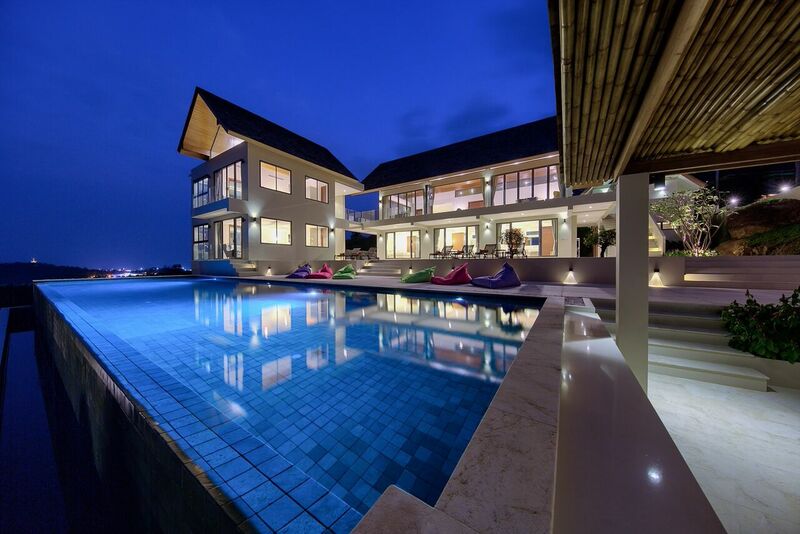 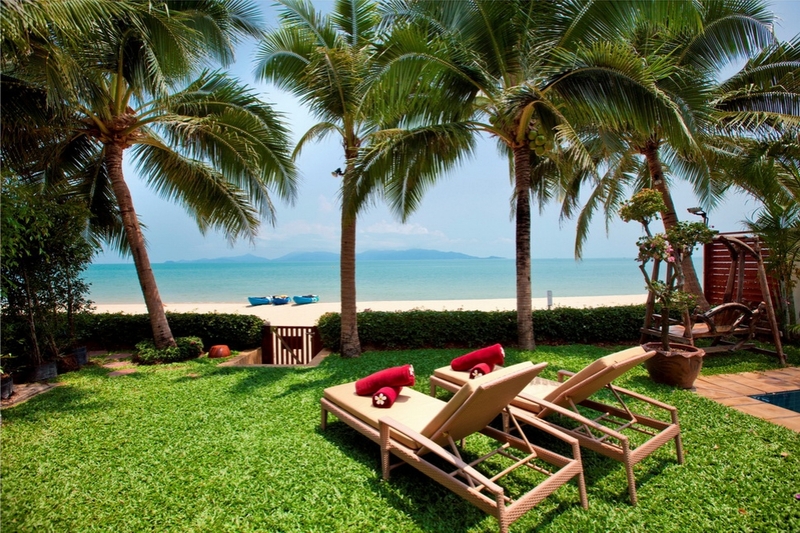 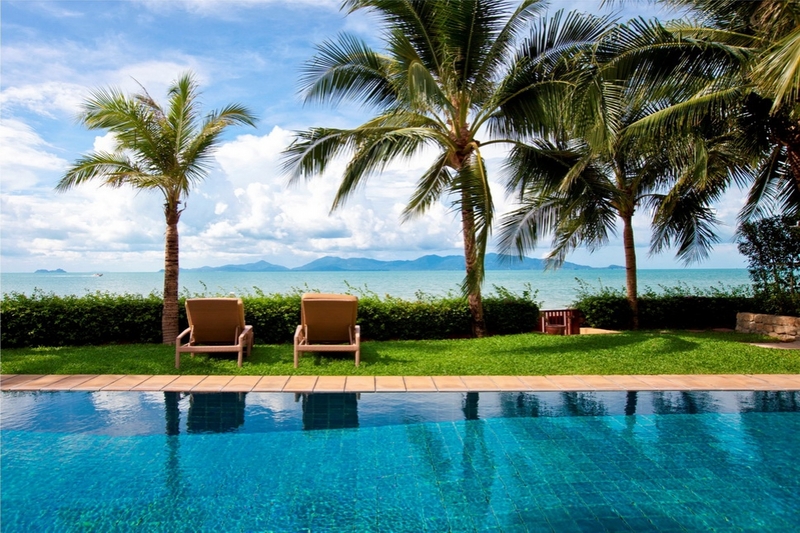 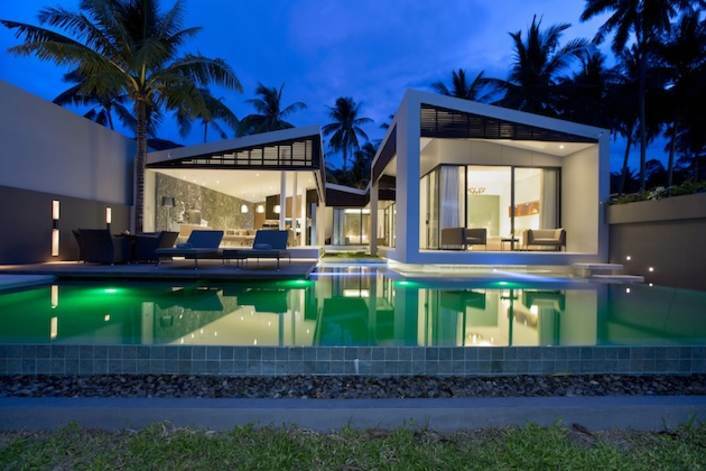 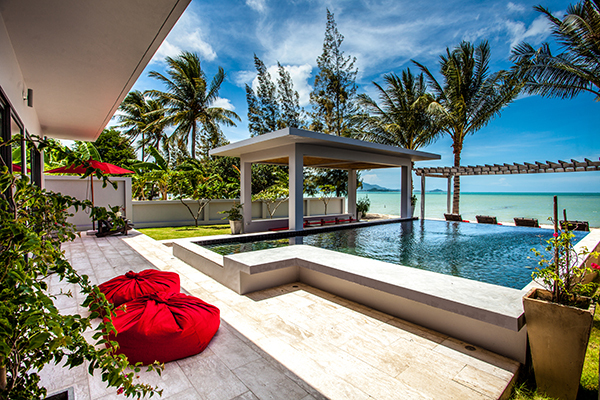 Scroll down to find your perfect 2 bedroom Samui villa.